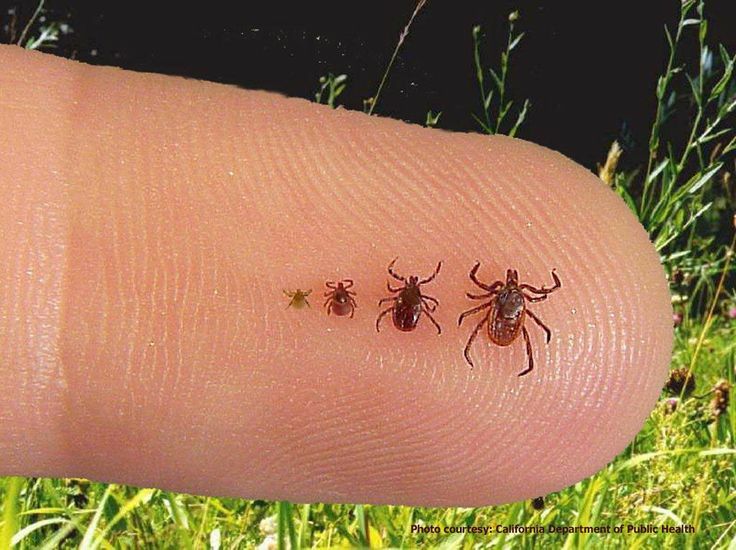 Recent reports indicate Lyme disease continues to increase throughout Northeastern U.S.
Like blood tests for many other infectious diseases, the test for Lyme disease measures antibodies made by white blood cells in response to infection. It can take several weeks after infection for the body to produce sufficient antibodies to be detected. Therefore, patients tested during the first few weeks of illness will often test negative. In contrast, patients who have had Lyme disease for longer than 4-6 weeks, especially those with later stages of illness involving the brain or the joints, will almost always test positive. A patient who has been ill for months or years and has a negative test almost certainly does not have Lyme disease as the cause of their symptoms. As an older person, one of your greatest concerns is to maintain your “activities of daily living” (ADL). 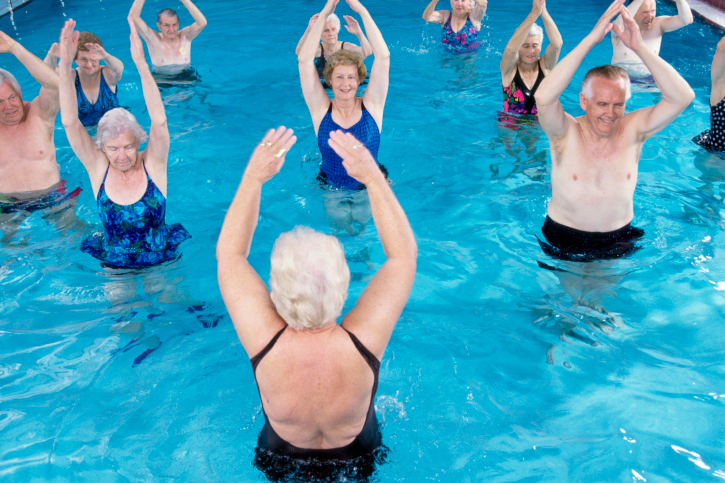 The ability to get up in the morning, take a shower, get dressed, take care of yourself and be active is very important for aging seniors. 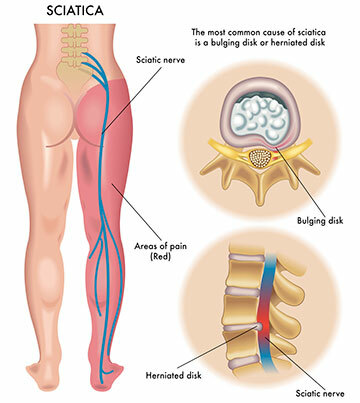 Back pain can be a significant challenge for those seniors looking to maintain their ADL. 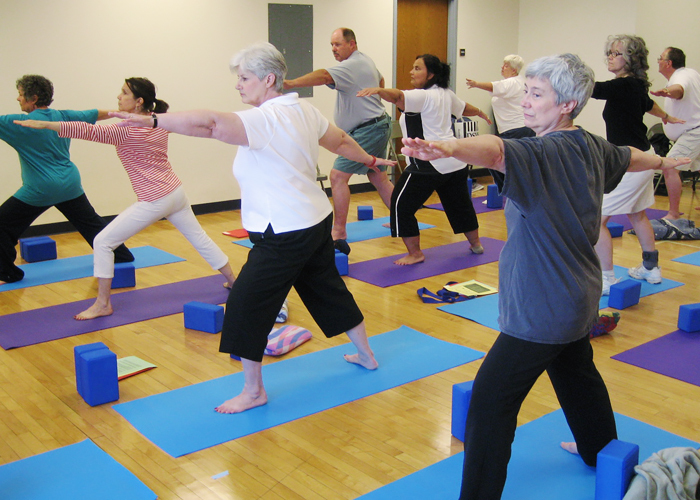 Mindful movement classes such as yoga or pool exercise classes are a safe and useful activity for our senior population. Keep walking for exercise, this is very important to maintain your ability to ambulate. In today’s United States, where food is abundant, affordable and irresistibly delicious, overweight and obesity are now an epidemic. And, as the epidemic keeps growing, weight loss and dieting have become major topics of conversations, media coverage and health care research. The secret to weight loss is simple: Consume fewer calories than the body uses. And any diet that limits caloric intake will do the trick. The problem is, when people go off the diet, they gain the weight right back. That happens because most diets require that we deprive ourselves of certain foods or food groups — and many can’t sustain this for long. Let’s work our way up the food pyramid starting with grains. You should be eating about 6 oz. of grains every day—try to make at least half of them whole grains. This isn’t as bland as you may think. For breakfast, try whole-grain cereals like Cheerios or Raisin Bran or oatmeal. 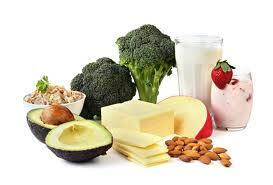 For snacks, munch on low-fat popcorn, and ask your mom to substitute brown rice for white rice at the dinner table. And remember, just because bread is brown doesn’t mean it’s whole grain. Take a look at the packaging to make sure it says “whole wheat” or “whole grain”—and check the label on the back to be sure it has at least 2g of fiber. Chiro-Associates of southern Massachusetts is an area leader in Chiropractic and wellness care. For more information please contact our offices in Abington, MA and in Norwell, MA. Chiro-Associates is a southern Massachusetts leader in advanced Chiropractic care. If you have never been to a chiropractor or if you are looking for a new clinic please Contact Us with any questions.